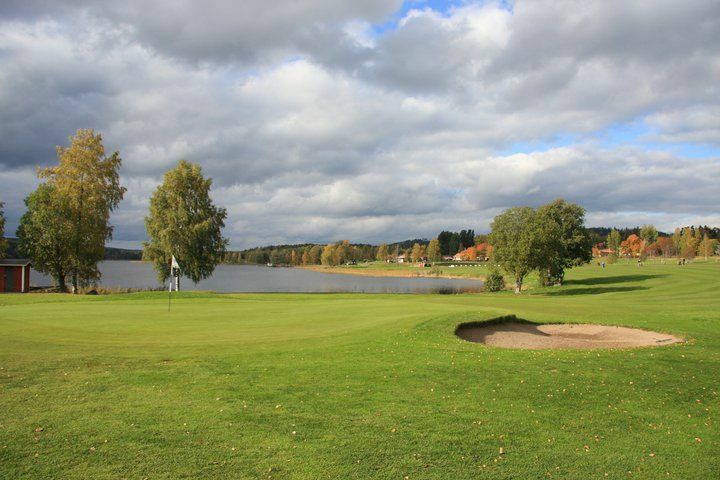 The forest and parkland course situated on Lake Storgösken. 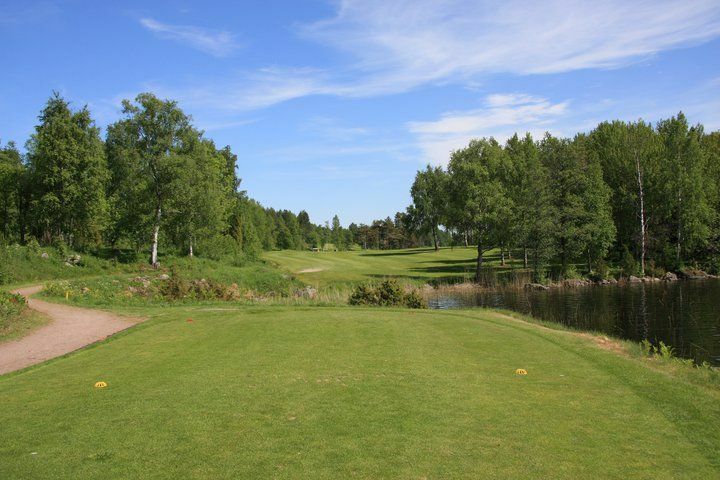 One of Sweden’s most beautiful courses. 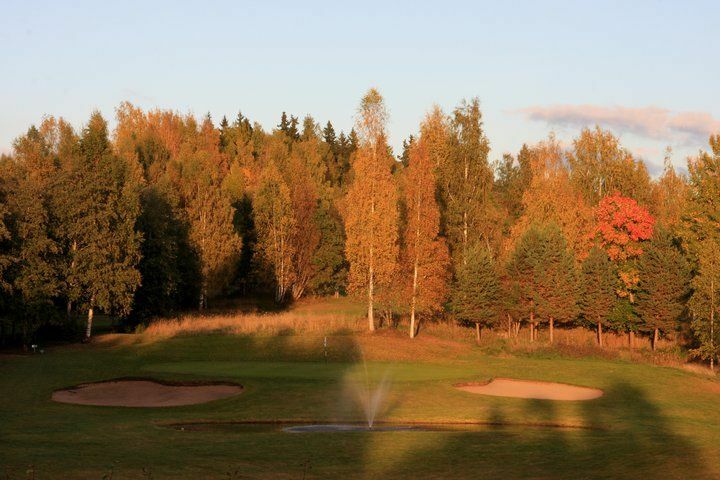 The Hofors Golf Club was formed in 1965 and in autumn 1967 there were the first 9 holes ready for play. 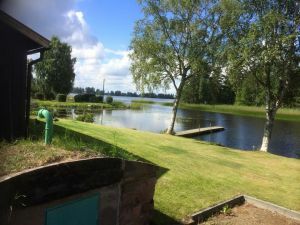 Even the clubhouse was opened at the same time. The number of members was then about 180. 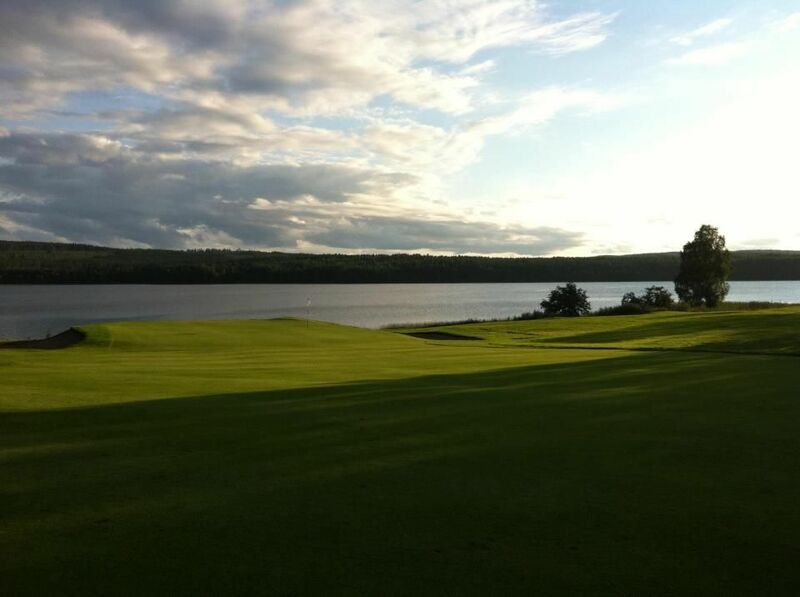 In 1986 we were able to inaugurate a “real” 18-hole course. The club always received additional support from both the municipality and the county labor board. Thanks to the many volunteers who put many hours of work on the track it was possible to built this 18-hole course. Now the number of members has increased to 560 persons. 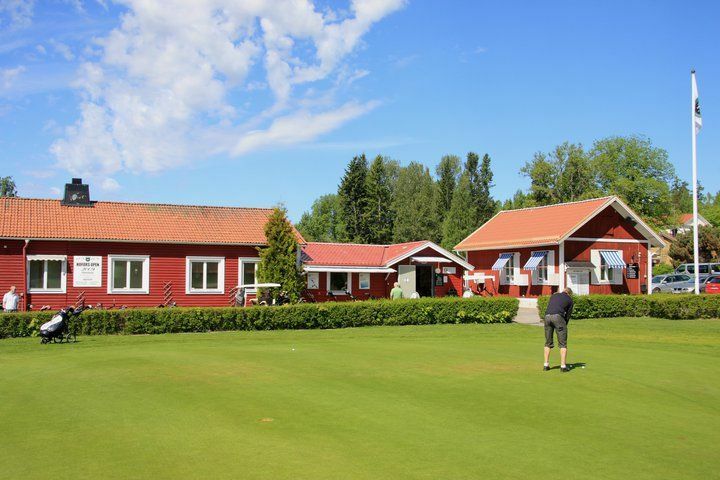 In the year 1991 bought Hofors Golf Club previously leased the land and the clubhouse of Ovako Steel, which a few years earlier became the owner of the resort’s steel industry. 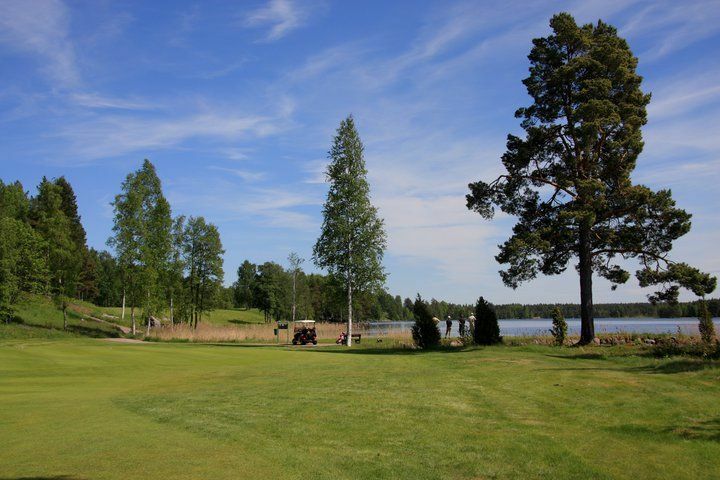 Today Hofors Golf Club one of the municipality’s largest hospitality industries. 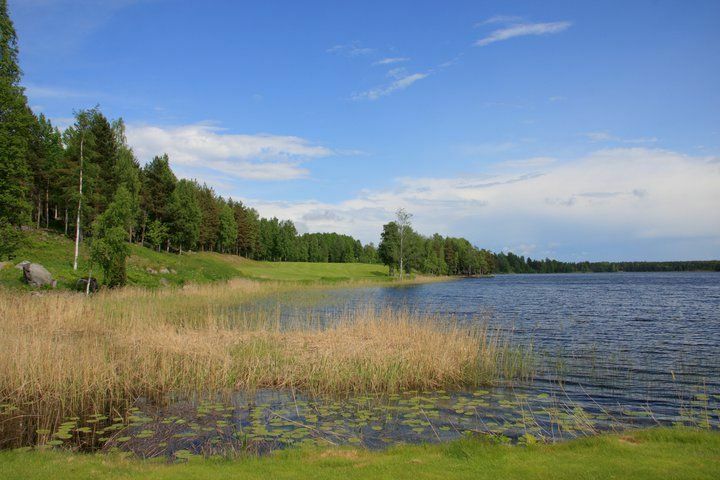 The club has been named one of Sweden’s 10 most beautiful golf courses, which you will surely agree, as the course has beautiful lake views from almost all 18 holes. 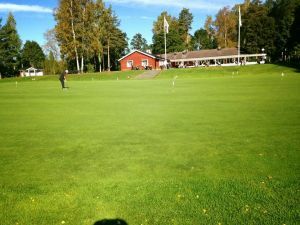 Hofors Golfklubb - Hofors GK is not yet in our pool of Golf Courses for orders.